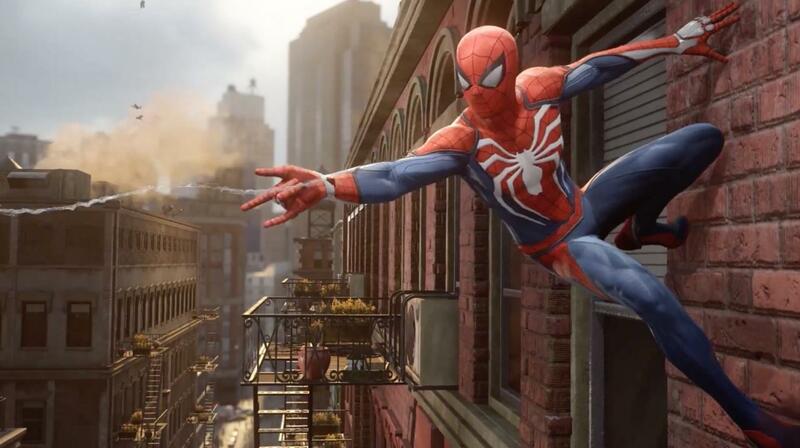 It was the “and one more thing” of Sony’s E3 2017 press event and boy, what a way to bring the curtain down. 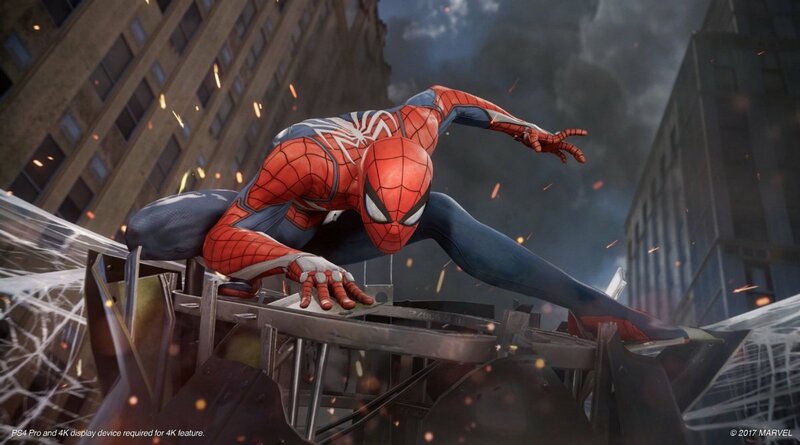 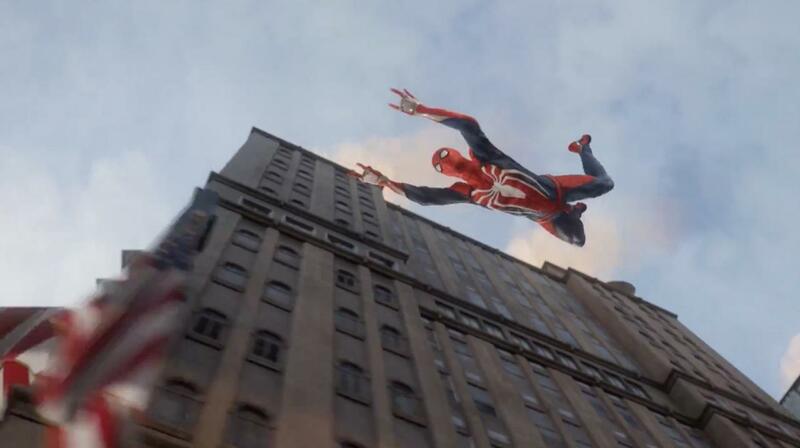 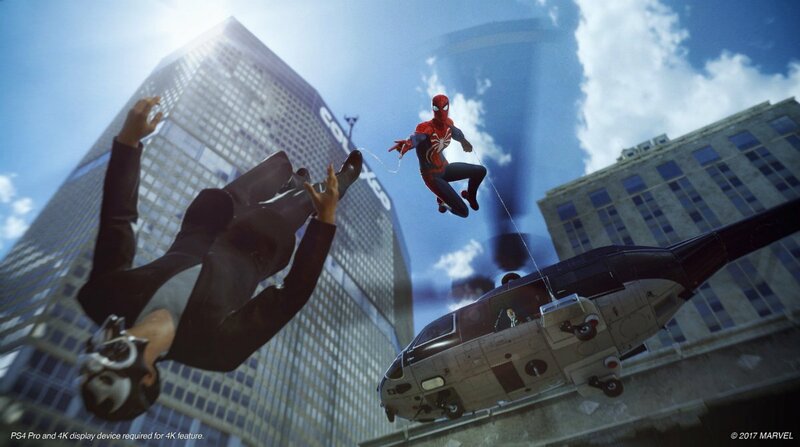 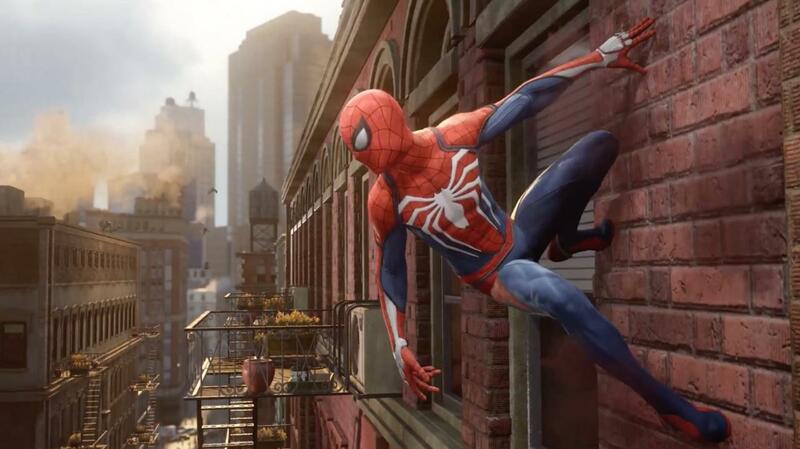 One year after its initial reveal, Marvel’s Spider-Man swung onto the stage at the LA Convention Center to rapturous applause, before debuting its first-look gameplay trailer. 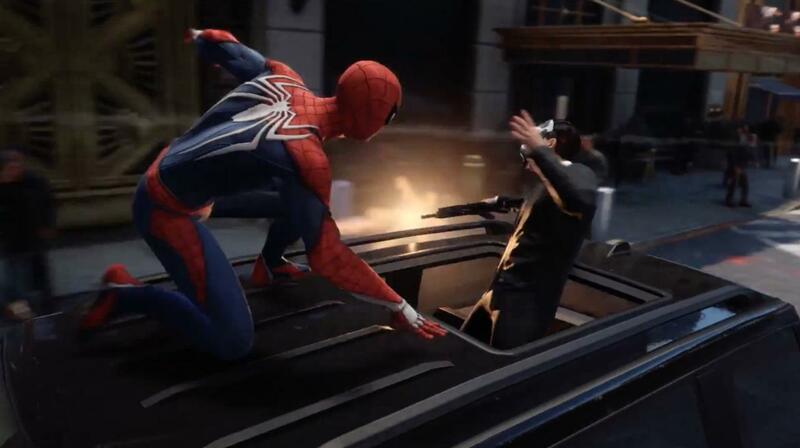 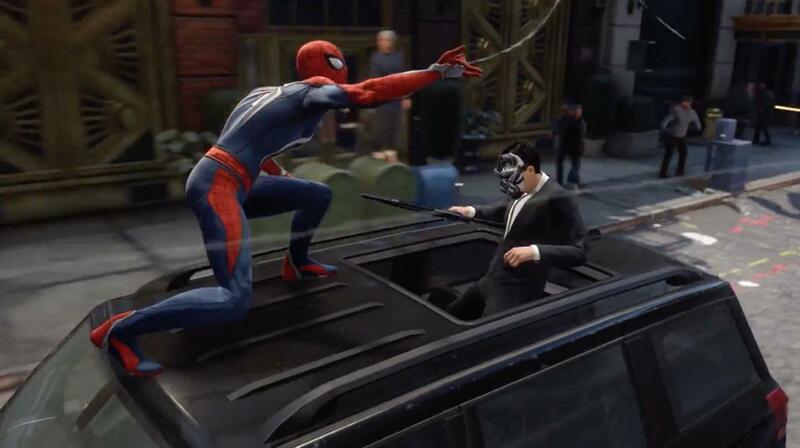 In it, we got a glimpse of the vast open world environment that awaits in Insomniac’s licensed title, not to mention the villainous Wilson Fisk (AKA The Kingpin), who is one of the many Marvel figures set to appear in the PS4 exclusive. 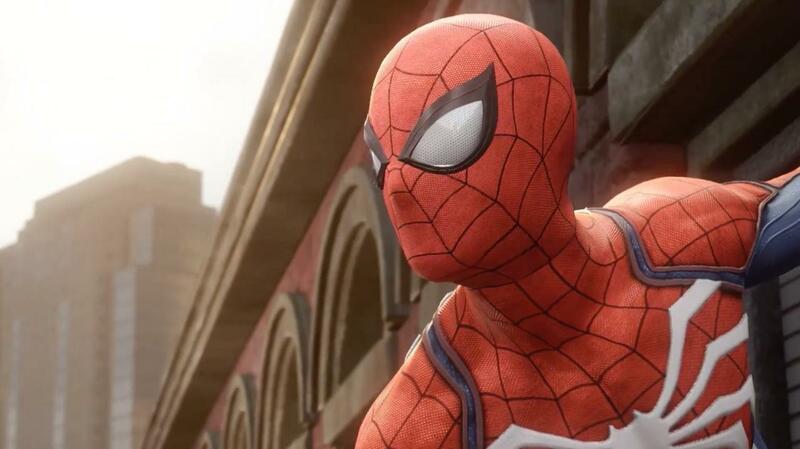 Intihar then went on to discuss Spider-Man’s famous rogues gallery, and how the end product will incorporate a “healthy mix” of known characters and newcomers. 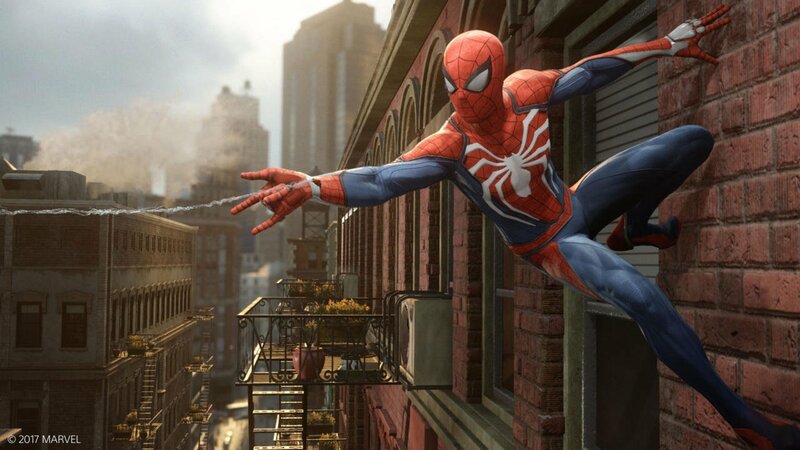 In short: don’t expect everyone in Marvel’s Spider-Man to know that Parker and Spidey are one and the same. 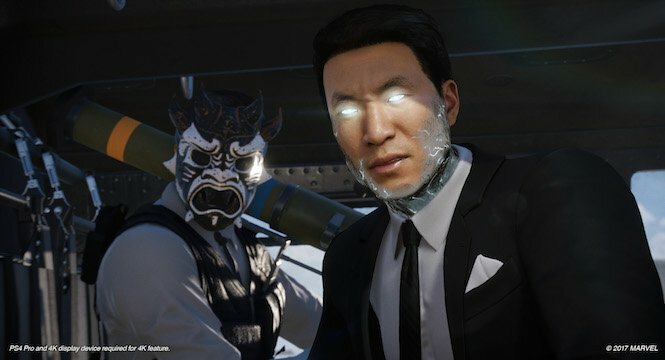 No no, we still have those characters. 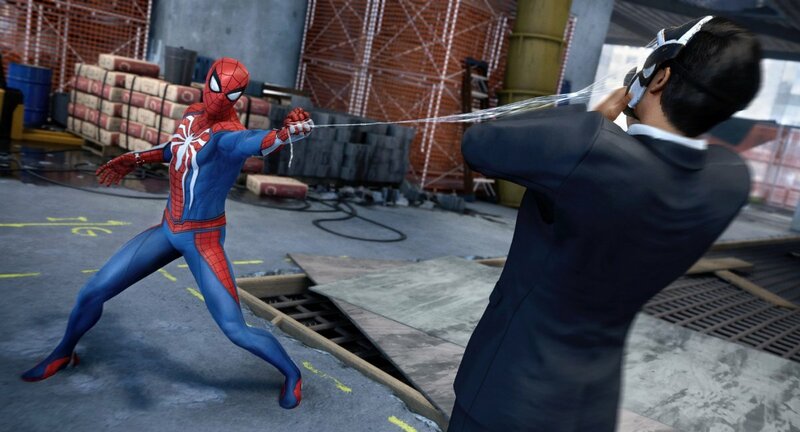 That’s a bonus for us, to have something tied to Peter, but it’s not a requirement, and we’ll still have some who only know Spider-Man. 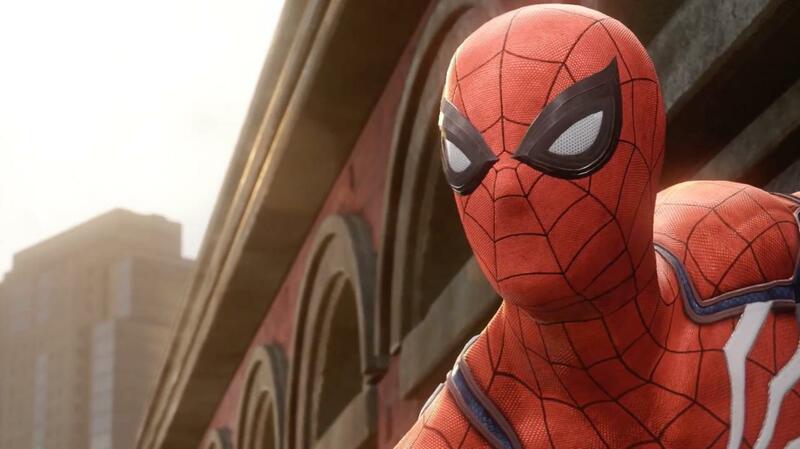 For the main story, we’ll want to lean on Peter, but we also want to have a great Marvel experience with a big cast and it would feel awkward if they all knew Peter. 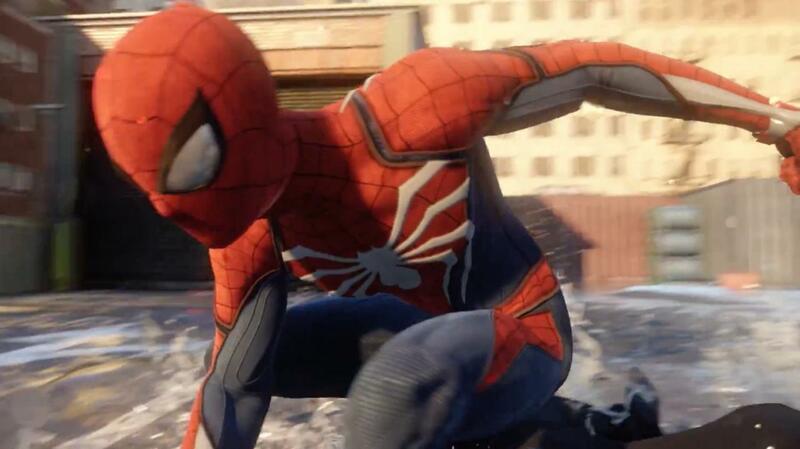 Marvel’s Spider-Man has been scheduled for a release on PS4 in 2018. 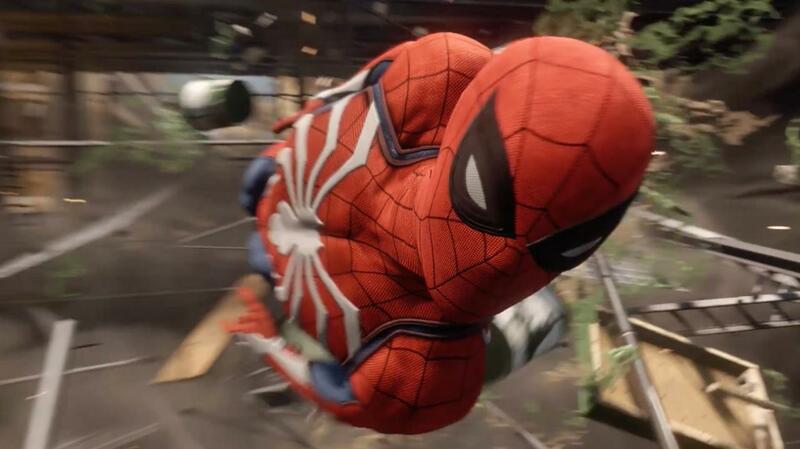 Additional gameplay tidbits and information on mechanics can be found via Insomniac’s lively Twitter feed.